Early bird booking with special discount for only $192! Absolutely only for this period till 4/3! Don’t miss it! Senior citizens aged 60 or above, people with disabilities and the minder, and full-time students. 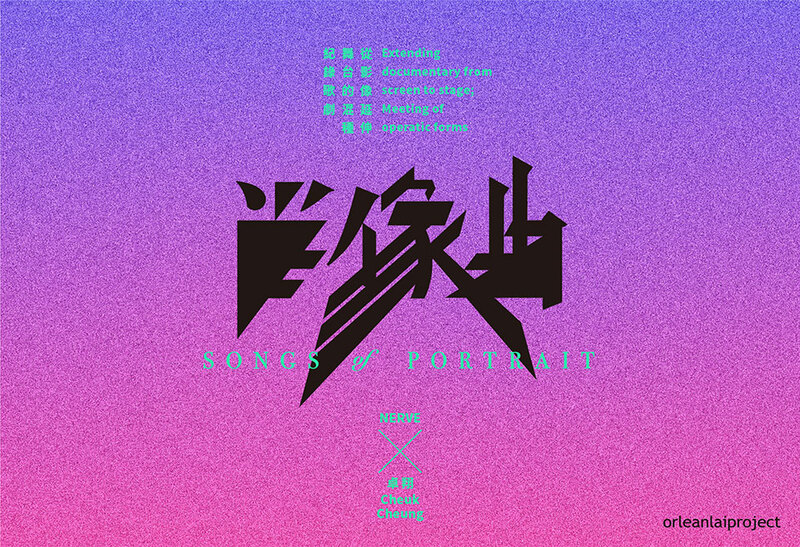 Starting from documentary films on two performers of diverse backgrounds – a Kunqu artist – Yang Yang from China and a female Noh artist – Hikaru Uzawa from Japan, in revealing the challenges they encounter – on how they foster the traditional art forms that they have inherited and have been representing; and how they venture for their own paths in context of the contemporary society. Whilst contemporary vocalist - Olivia Salvadori performs remixed exerts from classical opera aria, across styles from Giacomo Puccini to vaporwave, in which contrasted with the other two eastern traditional forms of theatre performances, in contemplation of different traditions in experiment. In this production, documentary expands from the screen to live performance on stage, to intersect with a form that is beyond opera and documentary theatre. The music is certainly cross-cultural and cross-genre experimentation of classical vs avant-garde, melodic vs noise, structure vs improvisation. Performers shuffling between being themselves and performing characters of classical plays, dialogues between their real self with their presenting characters will be juxtaposed together with their different art practices and ideas, to lead us into a hybrid performance. A composer explores traditional art forms, underground subculture and life based on his methodology for musical composition. Taking image and theatre as a channel to let viewers to observe the life of performing artists. Performance in English, Japanese and Putonghua, with partial subtitles in Chinese and English. Running time of each performance is about 75 minutes without intermission. Audience is advised to arrive punctually! "Project ELSE" is financially supported by the Arts Capacity Development Funding Scheme of the Government of the Hong Kong Special Administrative Region. This programme is part of "Project ELSE". 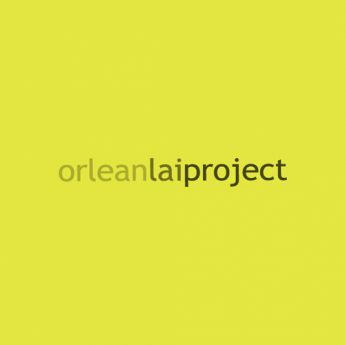 This new work is commissioned by orleanlaiproject in 2018 with partial sponsorship from CASH Music Fund.